If you were in the market for an NVIDIA SHIELD, now is your opportunity. Starting today, the device is available in both the US and Canada. 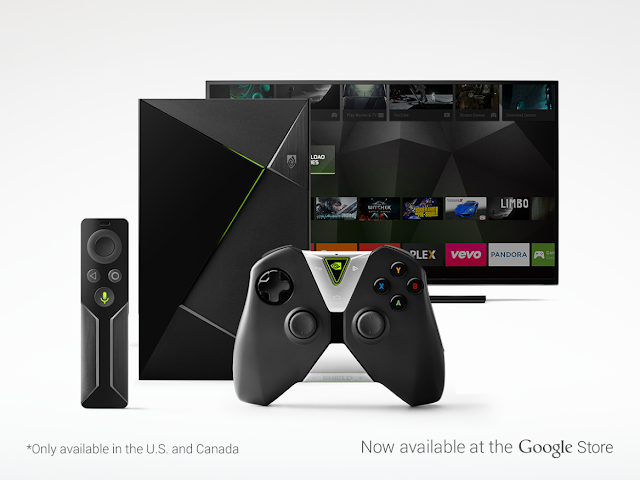 The NVIDIA SHIELD is a console meant for running Android TV and gaming. With the purchase you'll get the console, a controller, HDMI cable, USB cable, power adapter and some guides. Head on over to the Google Store to make your order.